So we already know that in order to be diagnosed with Hashimoto’s (the leading cause of hypothyroidism at 90%), a positive antibody test is usually indicated. 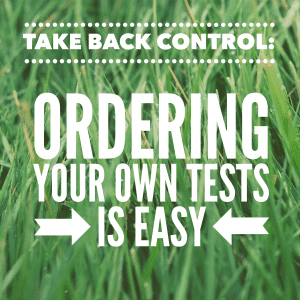 Testing for Thyroid Peroxidase Antibodies and Thyroglobulin Antibodies (TpoAB and TbAB) and them coming back with results above range is how we know if we have this autoimmune condition. 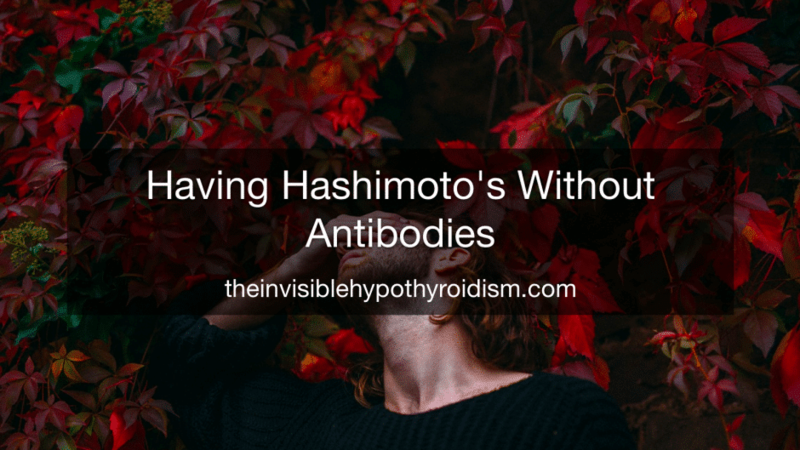 But did you know that you can still have Hashimoto’s, without the positive antibodies? 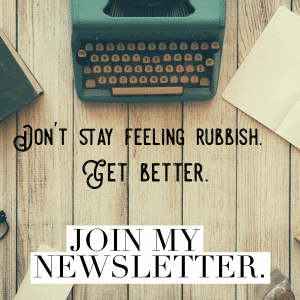 Yes, negative antibodies doesn’t necessarily mean you don’t have the autoimmune condition and because we know that Hashimoto’s is responsible for 90% of us with hypothyroidism, that leaves up to 10% of those with hypothyroidism, having Hashimoto’s but coming back negative on antibody tests. Having Hashimoto’s without positive antibody tests is known as seronegative autoimmune thyroiditis, or serum negative Hashimoto’s. 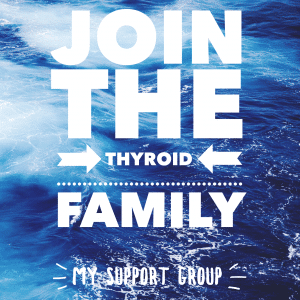 People who do not have thyroid antibodies are more likely to have smaller thyroid glands and are less likely to have goitres. 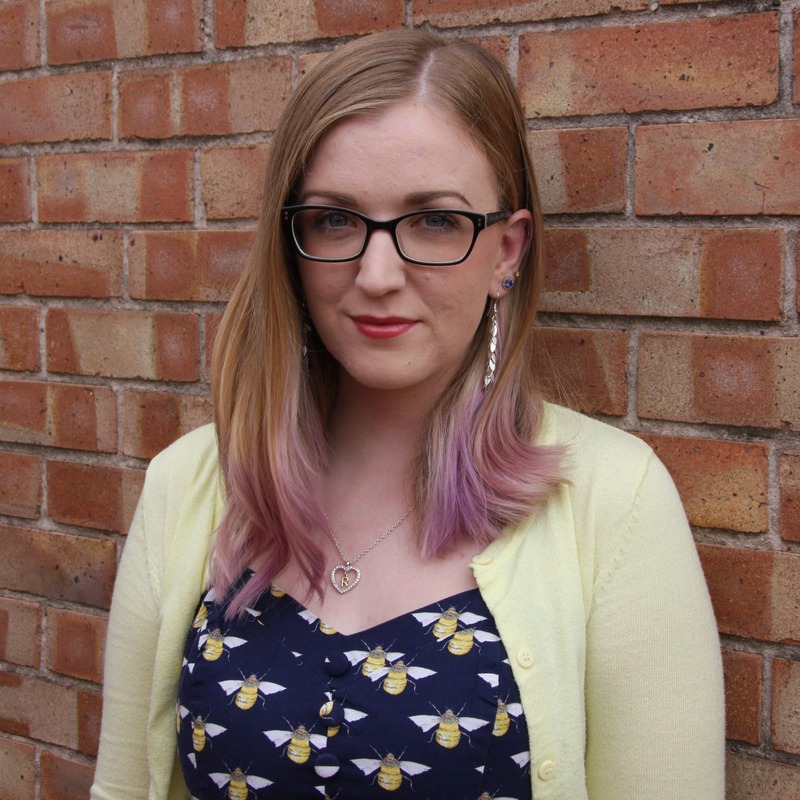 Firstly, it’s important to be aware that your antibodies can move up and down and so testing them regularly or at least a couple of times a year is beneficial to keep an eye on things. Theoretically, you could test negative on antibodies one week and positive the next week. 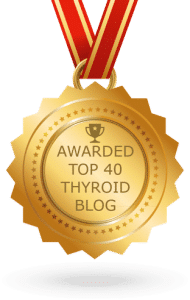 This is because as the thyroid gland is being attacked and losing function (causing hypothyroidism), extra thyroid hormone contained in thyroid cells are released into the bloodstream in bursts, which can lead to hyperthyroid symptoms and Free T3 and Free T4 levels to go up (even above range), along with fluctuating antibody levels. Therefore, if you experience your results moving up and down, even without thyroid antibodies, you can probably safely assume that you have Hashimoto’s as it’s quite a common sign of the condition. It’s also important to know that lifestyle changes and interventions such as a gluten-free diet, dairy free diet, selenium supplementation (200mcg a day) and Vitamin D supplementation, can also reduce antibodies. I saw a dramatic reduction in my own antibodies from >1300 to 200, from implementing these four things alone. 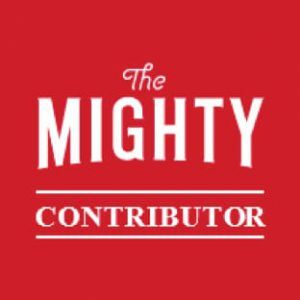 So if you’re already implementing things that can reduce thyroid antibodies, then when it comes to testing them, antibodies could come back as being quite low and even so low that it might appear you don’t have Hashimoto’s at all, even when they would be high if you weren’t implementing antibody reducing interventions. This is where it could actually be beneficial to stop any supplement and diet changes, for example resume eating gluten and dairy again and stopping the selenium and Vitamin D supplements, and then retesting a few weeks later to see if the amount of antibodies change and do indeed indicate Hashimoto’s. However, some people may always test negative for Hashimoto’s on antibody panels, even when they’ve ran the tests numerous times, having not implemented any lifestyle changes than can bring the antibodies down, yet examinations and biopsies of the thyroid gland confirm that Hashimoto’s is present, due to the visible damage. This could be due to their overall immune system being so weak that they simply don’t produce many, if any, antibodies. You need a certain amount of good immune function in order to produce them, however, total white blood cells and B-cells could be too low to produce antibodies. 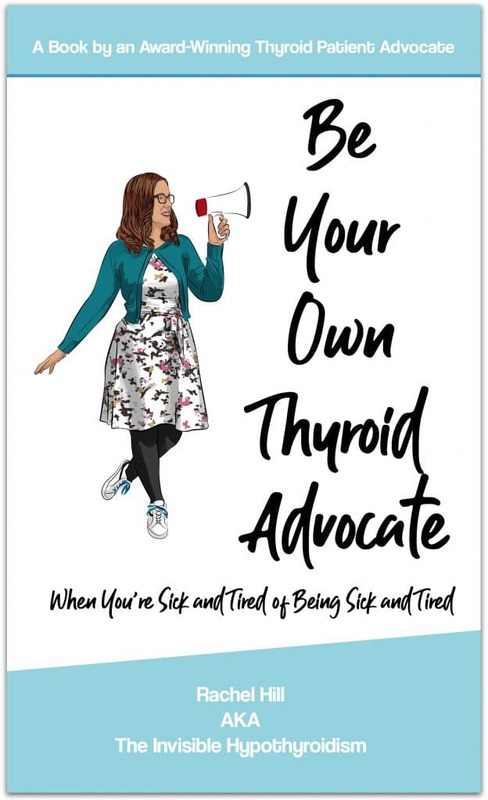 And thus, it may take until the compromised immune system starts to recover and the individual starts to feel more well overall, until a production in thyroid antibodies has them diagnosed with Hashimoto’s. If you’ve tried going gluten-free for example, only to find that your antibodies go up yet you feel better for it, this could be you. 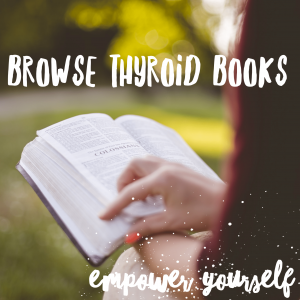 Immune health may be restored enough so that thyroid antibodies have begun being produced again, due to this intervention improving your health. 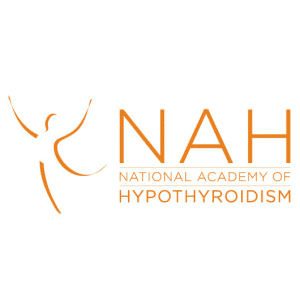 Seeing as most of us with hypothyroidism will have Hashimoto’s anyway, it may be best to assume you do have the autoimmune condition for at least a while, and implement things such as diet changes (gluten-free especially), supplementation and other lifestyle changes, and see if they help you. If they do, it might be a sign that you do have the autoimmune condition as these interventions are so well reported to helping control it. Remembering that test results which move up and down can be a sign of Hashimoto’s and the on going destruction too, even with positive antibody tests.